Soviet attack aircraft “Pegasus” during the factory tests. 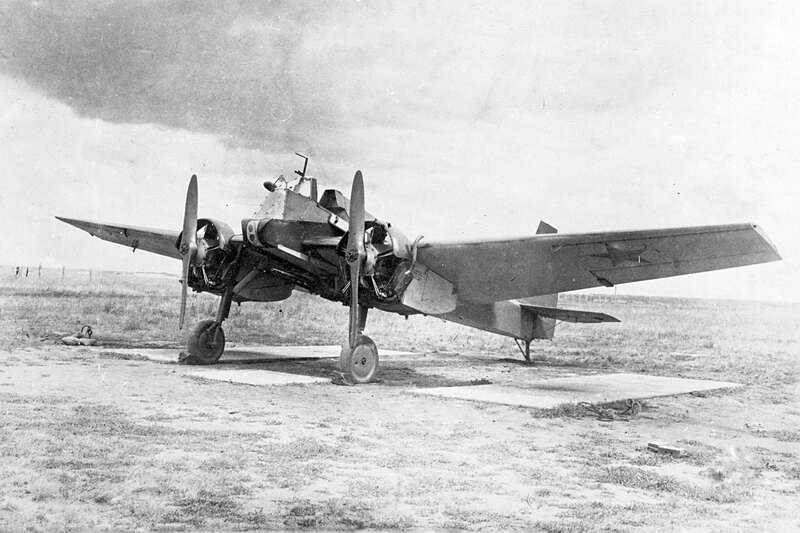 In the photo – “version 04”, which was tested in a shortened program in July 1943. The results of the tests recognized improved visibility and increased maneuverability compared to previous versions, there was the possibility of flying on one motor. Tests “Pegasus” attack aircraft ended in the summer of 1943, when the need for such an aircraft disappeared. “Pegasus” in mass production was not launched.